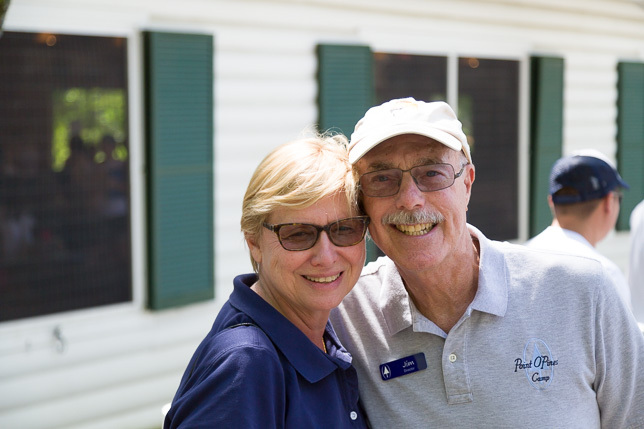 We are excited to celebrate today the 50th wedding anniversary of Jim and Sue. That is a lot of great years together. We love you!